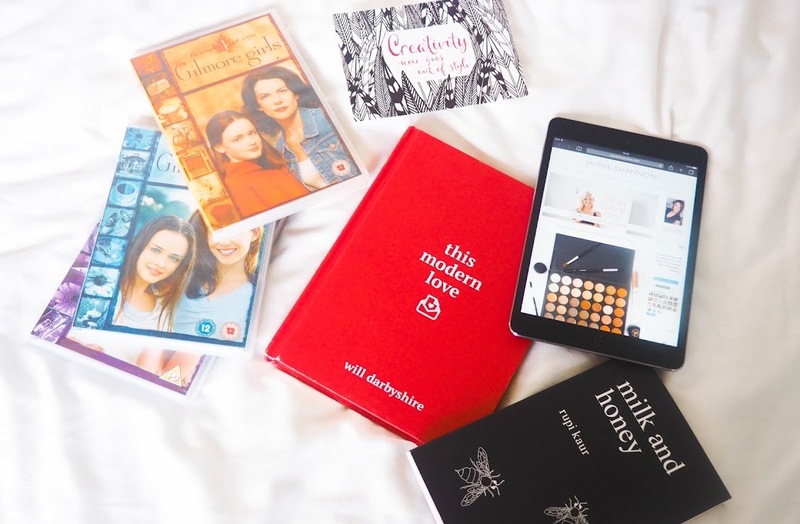 Today I wanted to share some things I have been enjoying recently, as it's nice to appreciate nice things, plus you might enjoy these wonderful things just as much as I do. 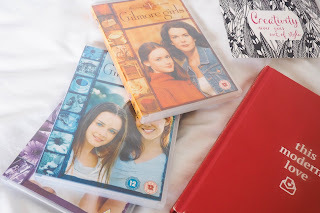 Gilmore Girls - Everyones heard of Gilmore Girls, right? Well, my obsession is back and stronger than ever. Since I realised Gilmore Girls has been put on Netflix alongside the new Gilmore Girls A Year in the Life Series, I, of course, have had to watch the entire series from the start despite having watched the first three seasons endless amounts of times on DVD. I have to say I forgot how great Lorelai is when she babbles on about nothing, Rory's cutest awkwardness when she runs away, and of course that oh so important electric chemistry between Lorelai and Luke. It's just great. Some of the quotes are just made of pure brilliance, a favourite from the last episode I watched is "I'd take some dance classes because the way you express yourself needs a little work" Whoever wrote the script deserves a reward. It's great to stick on whenever, it gives me positive vibes, doesn't take too much concentration - it's perfect for in the background and even more perfect when you what do literally nothing at all in bed. Jaynieshannonx.com - Jaynie is my best friend (she also doesn't know I'm writing this... you're welcome Jay), she has also begun blogging a lot more. I'm really enjoying reading all of her posts, she's a great writer and her blog is just quite pleasing to the eye. She's the queen of beauty, so if you're into makeup post, go give her a follow. 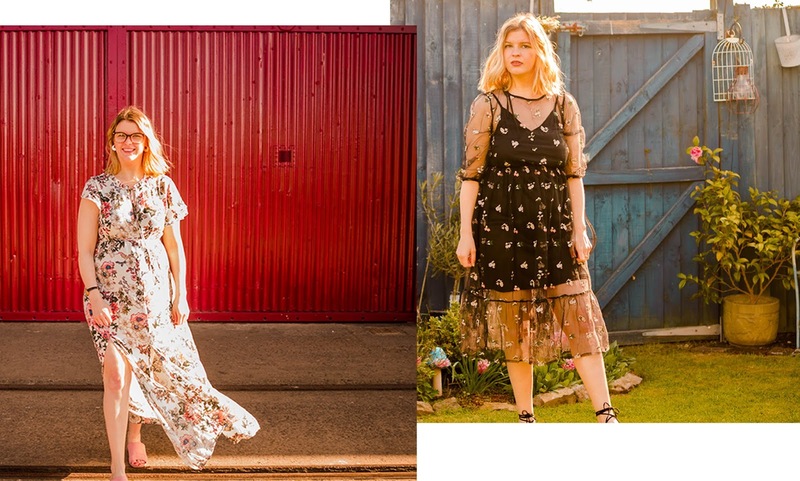 Her blog is become one of my favourites to go to when I fancy a little evening blog stalk, and I love it even more because I know her, so I can hear her every word coming from her mouth as I read her posts. I always think it's interesting to see how people portray themselves online. 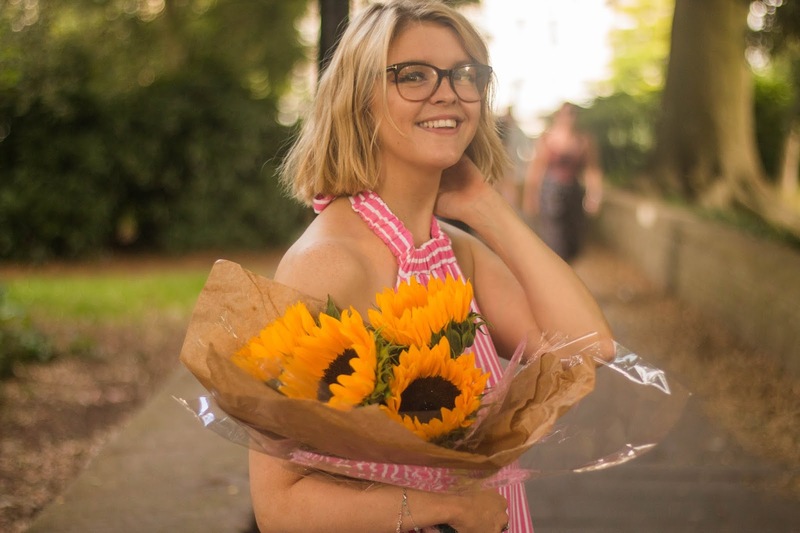 Jaynie is very much herself and I think that shines through in her blog. 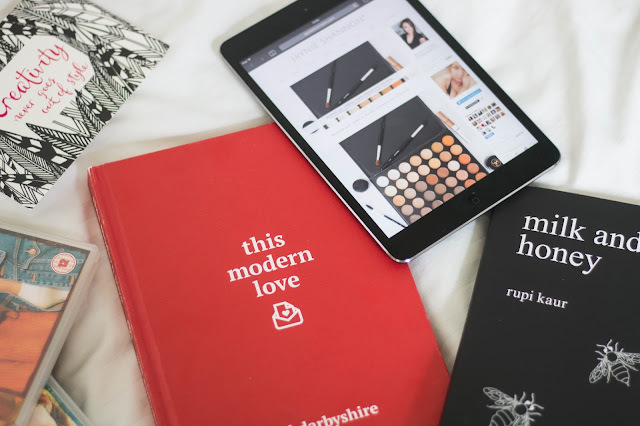 The Modern Love by Will Darbyshire - This book is oh so lovely. It made up a collection of different love letters, from different people, of different ages, all over the world. The book is also so damn beautiful down to every last detail. I have a lot of love for this book, but I'm not going to say too much because it deserves a blog post all of its own (which will be up a few days after this one, so keep your eyes peeled). 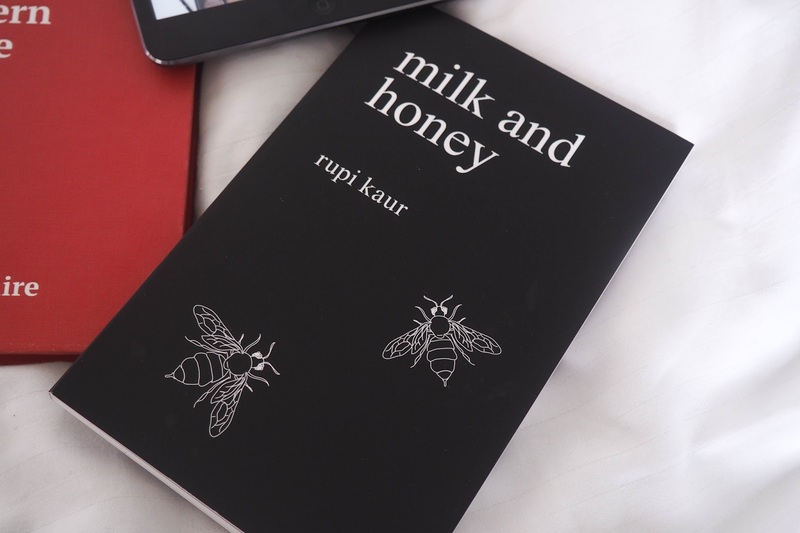 Milk and Honey by Rupi Kaur - This poetry book is my new obsession, her words really sit well with me, I feel I can relate, and it makes for beautiful easy reading. I love the simplicity of the poems. They make me feel overcome me with emotions and clarity. Plus they are complete with quite lovely line drawings which really give the book that final finish. What are some things you've been enjoying recently?